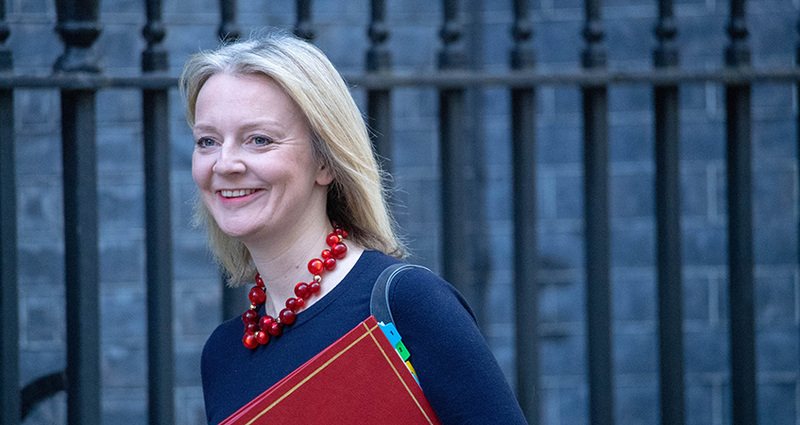 Truss announced on 10 April that public sector redundancy payments would be capped at £95,000 to “stop unacceptably large pay-outs for senior managers”, with a consultation on the proposals running until 3 July 2019. Responding to Truss, Penman said: "As she knows all too well, when the Conservatives first mooted this arbitrary cap in 2015, it included protection for those earning less than £27,000 a year. Not only has this protection been abandoned, but it demonstrates that their blunt approach to capping redundancy payments will hurt teachers, police officers, fire fighters, doctors, paramedics and other individuals serving the public. In a live interview with LBC’s Nick Ferrari, the FDA General Secretary also criticised Truss’s attempt to paint the cap as “some kind of attack on golden goodbyes for senior managers” - a phrase she used in a Telegraph column announcing the cap. The FDA previously agreed changes to civil service redundancy terms in 2010 that didn’t include this cap, which then Minister for the Cabinet Office Francis Maude agreed were fair to civil servants and fair to taxpayers. Penman’s response was also reported by Politics Home, Public Sector Executive and Civil Service World.